Fernhill park is one of the sites identified as part of the 2006 City of Portland’s 19 skatepark plan. 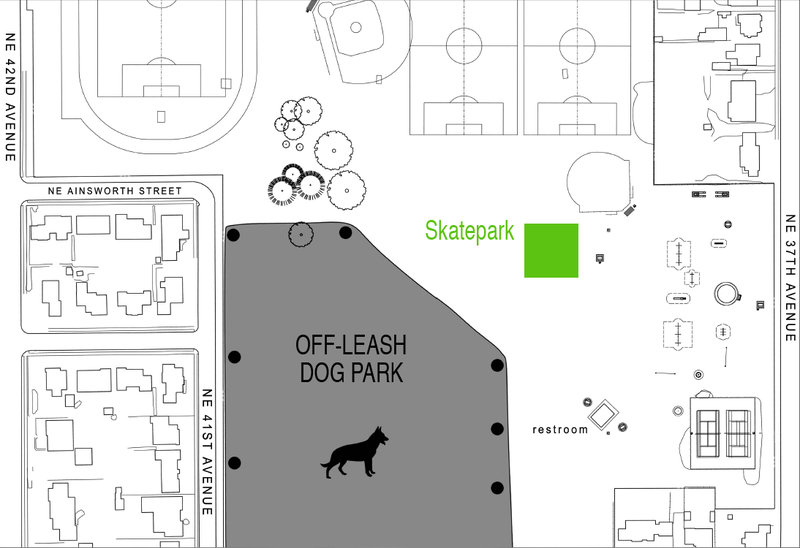 A 10,000 square foot skatepark is planned for Fernhill; note this is roughly the same size as the existing Pier Park skatepark. A goal of this page is to revive/continue a dialog focused on the realization of the Fernhill Skatepark. 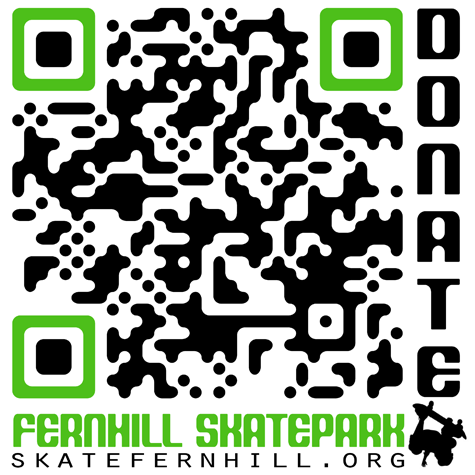 To make a tax deductible donation in support of Fernhill Skatepark, click the “DONATE FERNHILL SKATEPARK” text in the upper-left side of this page. What’s a QR code? It’s a nifty way for folks with mobile devices(i.e. 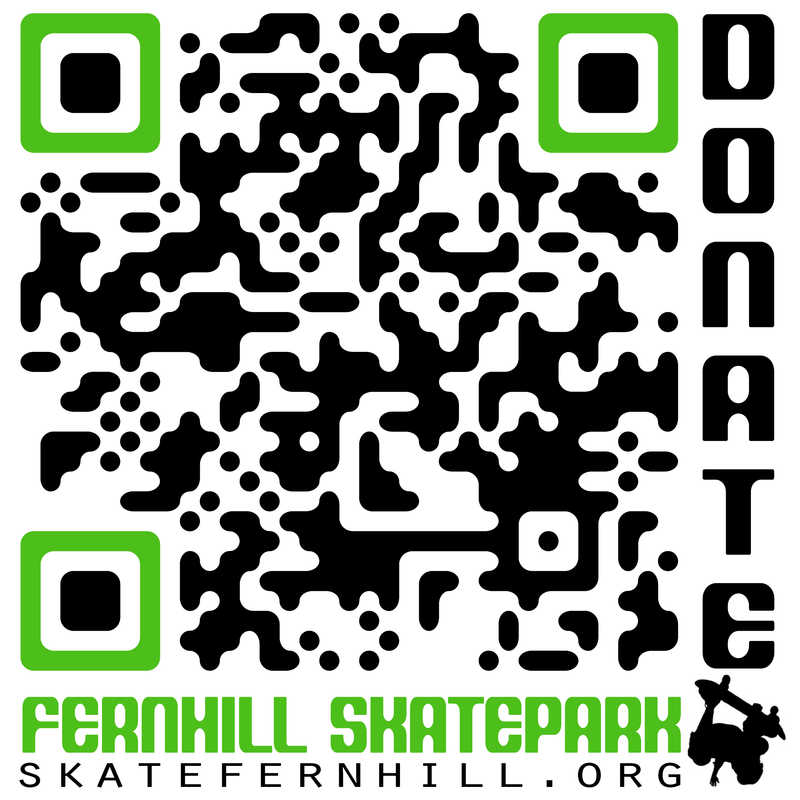 smart phones) to find information related to the Fernhill Skatepark effort without having to type the URL. Apps like QR Scanner for the iPhone and QR Droid for Android devices have the ability to read QR codes.